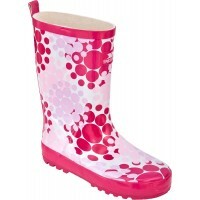 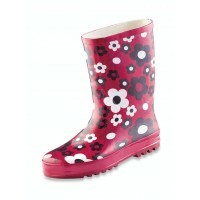 Keep their feet warm and dry this winter with sales offers on kid’s outdoor footwear. 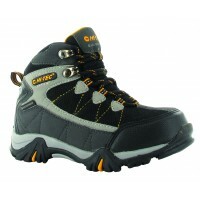 Waterproof and breathable our range of kid’s hiking boots and trail shoes will ensure that your little ones stay dry and stay hyped for school! 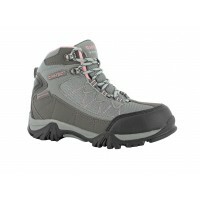 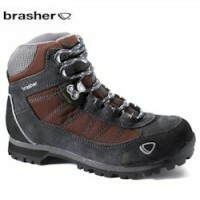 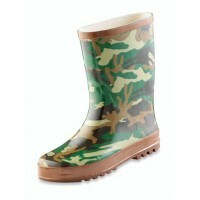 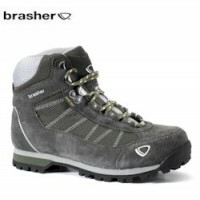 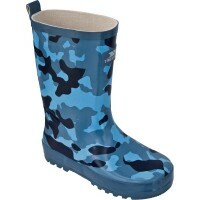 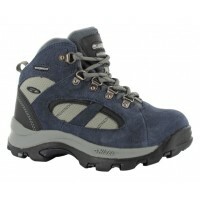 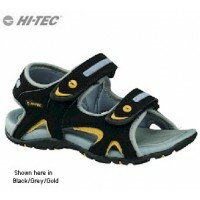 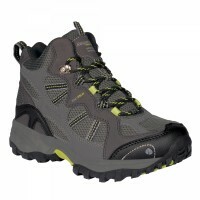 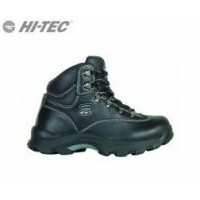 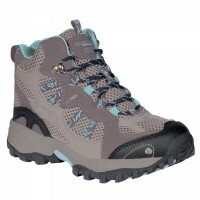 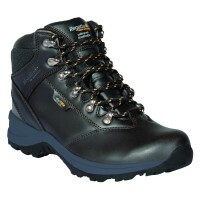 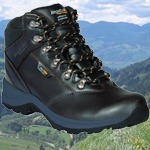 Waterproof boots from Regatta, Hi-Tec and Brasher to choose from.